Stylish and feminine. This lovely, soft and cozy Sweater with contrasting knit stitch and relaxed design features an asymmetrical hem and single side slit. This cute Sweater is incredibly lightweight but warm!  Buy from Alpaca clothing manufacturers.